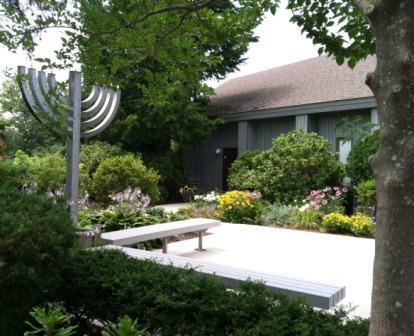 Temple Isaiah of Stony Brook is a Reform Jewish community with about 375 family and individual members. More than a congregation, for many members we are a big, extended family. We offer many fine religious, cultural, educational, and social-action programs catering to a wide variety of interests. Let us tell you a little about our special place and the special people you will meet here.